The plush surroundings of the Nice Lawn Tennis Club once again welcome an impressive lineup of some of the top players in the men’s game. 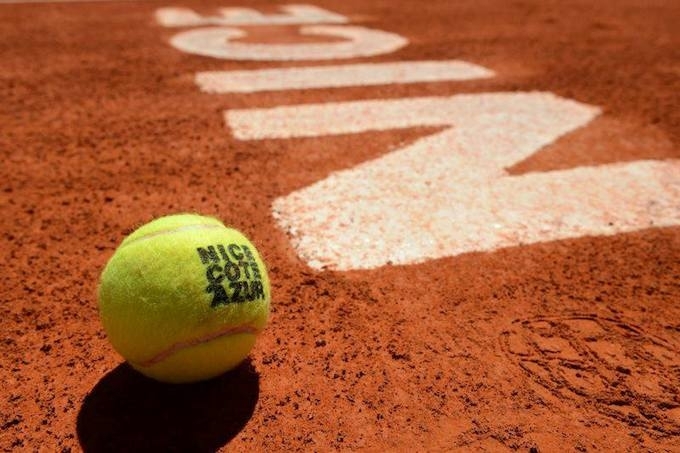 The clay season is in full swing and with “the French” just around the corner, the Nice Côte d’Azur Tennis Open, which is being held from the 17th to the 24th of May, will once again be the last act before the big show that is Roland Garros. And even if Rafael Nadal or Noval Djokovic won’t be gracing the terre battue of the famous Parc Impérial club, some recognizable names from the tennis circuit including number eight seed Canadian Milos Raonic and American giant John Isner, who is ranked 10th in the world, will be in attendance. As usual, a pretty large contingent of French players is also expected to vie for the title. Nice-Born Gilles Simon is expected to lead a pack that also includes Julien Benneteau, Benoît Paire, Nicolas Mahut, Edouard Roger-Vasselin and Paul-Henri Mathieu. But the main attraction of this year’s edition may just be 17 year-old Croatian Borna Ćorić. The youngster, who burst onto the international scene last year after winning the US Open junior title, is considered by many critics the next big thing, and for tennis afficionados on the French Riviera, this is definitely a unique chance to see what the buzz is all about. 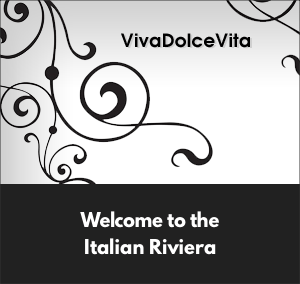 Originally established in 1898, the Nice tournament became an Open in 1971 and has over the years welcomed many great players, such as Panatta, Năstase, Vilas, Noah and Forget. No doubt that for its 5th edition since resuming after a 15 year long hiatus, it will once again offer some great tennis just a few days before the major grand slam event of the clay season.